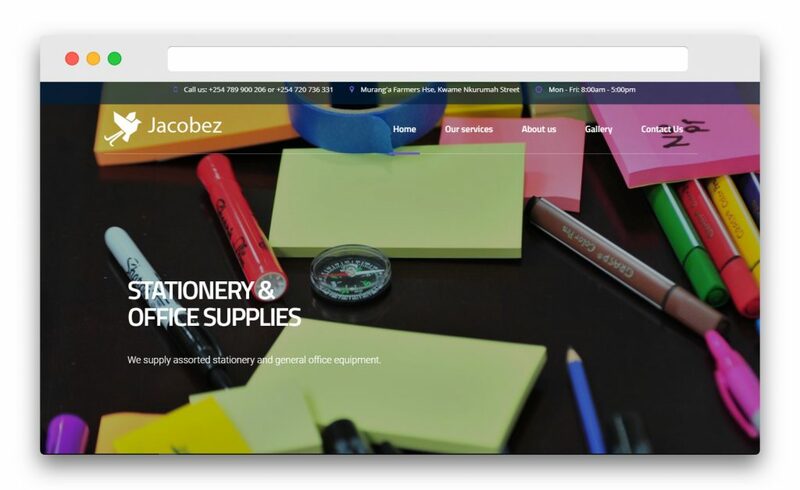 Jacobez Enterprises Ltd is one of the leading companies dealing in the supply and provision of various products and services in Kenya. 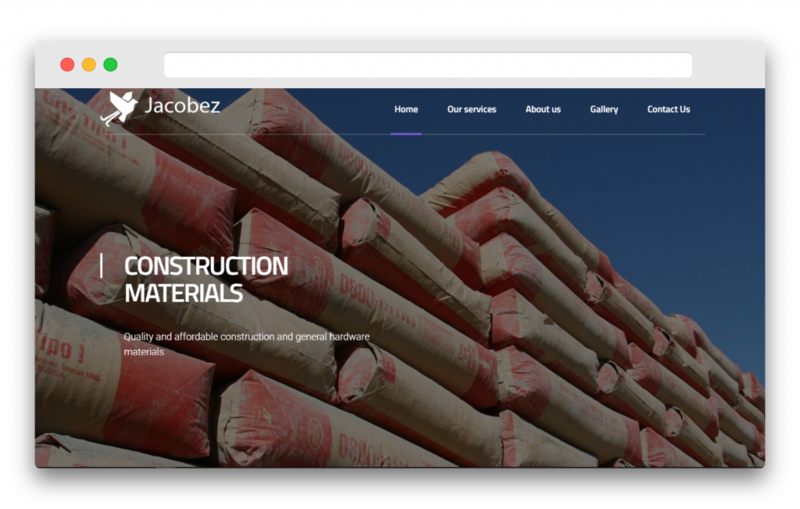 The Thika-based company hired us to give them a new online identity to showcase their products & services. 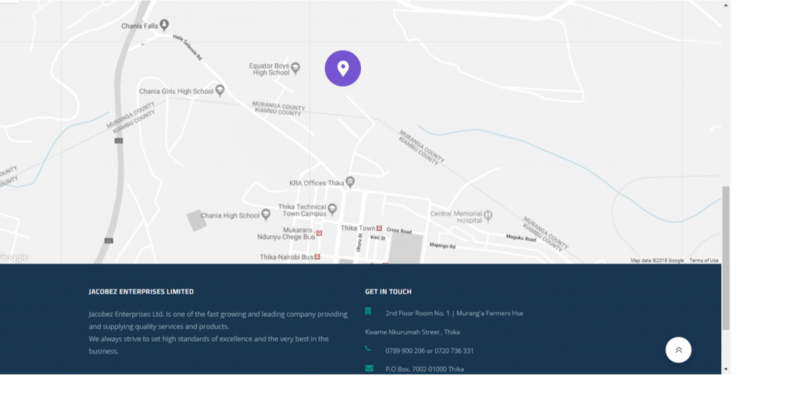 We delivered a beautiful and fast website that allows visitors to familiarize themselves with their services and easily contact them.